Starting to feel like Fall yet? I’ve partnered with HSN to showcase some of their newest Fall looks. HSN has an extensive selection of options from straight sizes to plus that are on trend and stylish. With collaborations from Iman to June Ambrose to Serena Williams, you can get quality garments with a great payment plan to go with it. 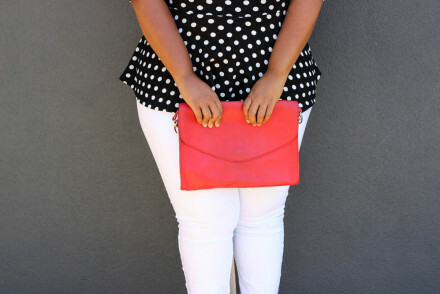 As you may already know, I love garments that are versatile and can be worn for many different occasions. 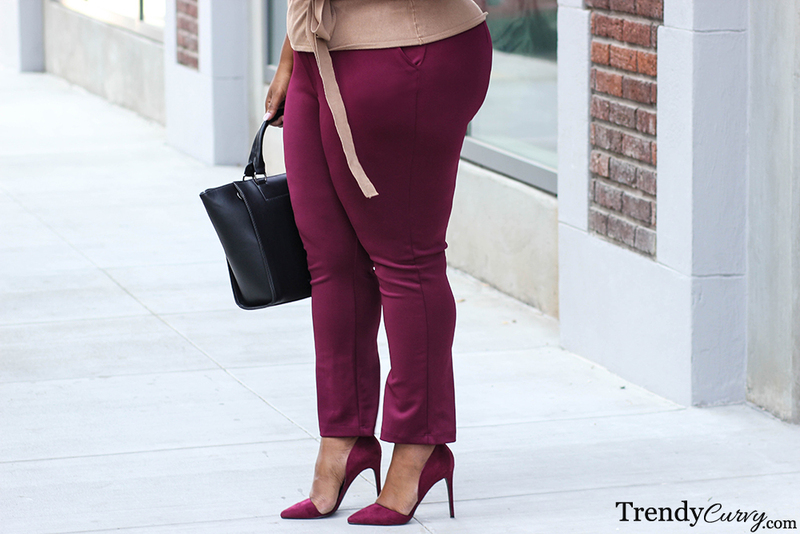 These wine colored pants from June Ambrose are perfect for the office and can be just as stylish with a sleek top for a girls night out. The camel and wine are a great color combination for Fall and really play off of each other well. By themselves, however, they can also offer a great foundation for a Fall look, wearing the top with jeans and booties and the bottoms with a faux fur vest a white blouse. A girl’s gotta have options! Be sure to check out HSN’s new arrivals for your Fall fashion needs. Also, stay tuned for another featured look coming soon! Beautiful as always. Great outfit! Luv the fall look. Where did you buy the pumps?